It is pretty clear that we live in a post Apple Watch world, and it seems to be leading in the sales. Samsung is for sure a competitor of Apple, but not a copycat. 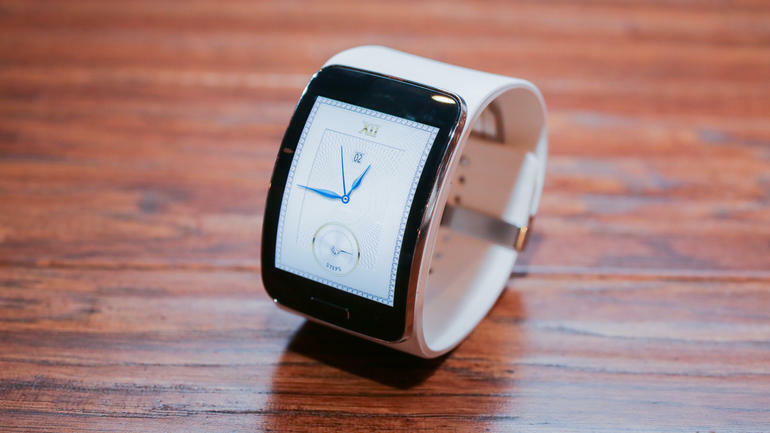 Still, last week, when the big “S” unveiled the Galaxy Note 5 and the Galaxy S6 Plus, they also teased something that is on the way with the Gear S2 smartwatch. Yes, it wasn’t an announcement of the Gear S2 smartwatch, but it was more like an announcement of the announcement of S2 smartwatch. Yes, this is how a lot of products are getting announced these days, think of it as a teaser trailer before the bigger one gets revealed. Anyway, the Gear S2 will be announced at the IFA tradeshow in Berlin, which is around September 3rd. Not much is known about the wearable now, other then it has some good looks and what looks like a metal body. We do know that it is running Android Wear, the Android OS designed specifically for wearables. There might be some kind of dialer, which means that there could be a microphone for making phone calls. 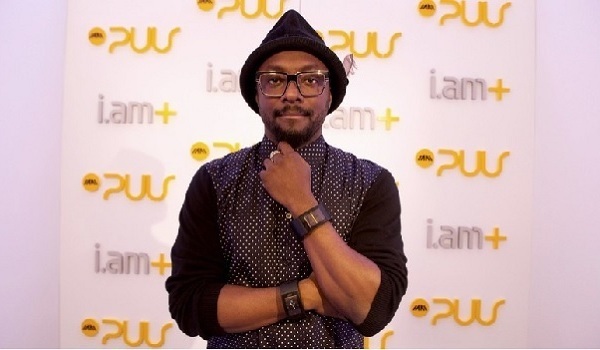 Like most smartwatches, it will probably double as a fitness band an integrate with S Health. Well, we’ll be sure to find out some more info at IFA, and I’m going to make a wild guess and say that it should be on consumers’ wrists before Christmas time.